and read the Copyright notices, that I gathered here. The "Megacity" of the Aztecs. An astronomically aligned world wonder. If you are interested in the PaleoSeti Theory, this place is a must. 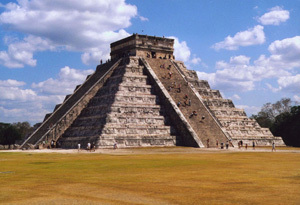 The Pyramid of Kukulkan is a masterpiece of architecture, mathematics and astronomy. 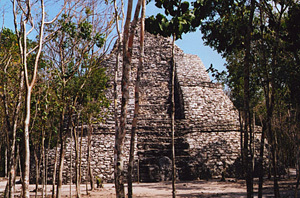 Fascinating Ruins in the Mexican jungle. 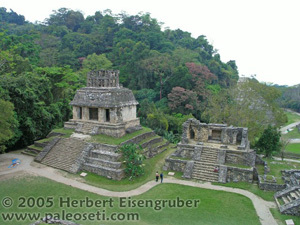 Home of the famous sarcophagus lid of Pakal. 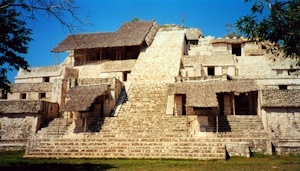 Relatively unknown site on the Yucatan peninsular. 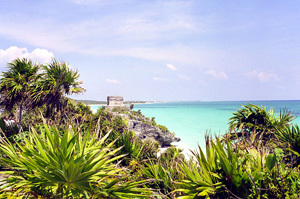 Archaeological site in paradise! Home of the descending gods. A fantastic collection. This link leads to our DelMundo Images stock photography image collection.